I got a lovely gift from my husband on valentines day. Dior makeup, I know –feeling so lucky now! 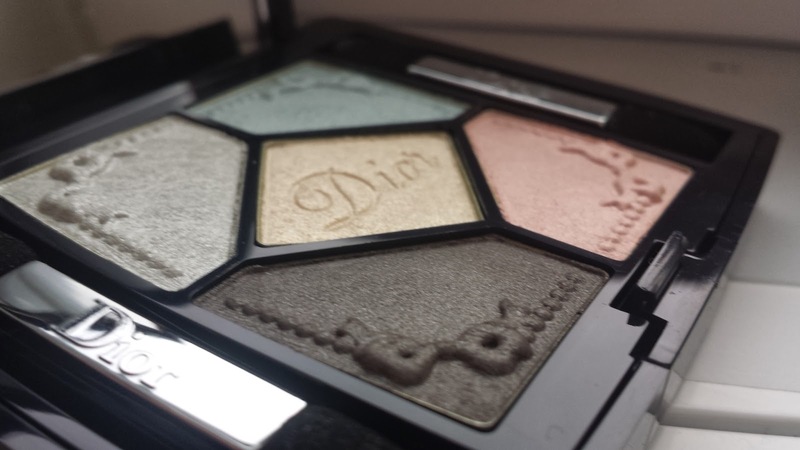 This review is geared towards the eyeshadows triad. It comes with this two little dual ended sponges one thicker and one thinner. The eye shadow its self wasn’t amazing, wop-wop-wop! For the price you pay for this it isn’t what I had expected it to be. You really have to dig in the palette to get a good color and it isn’t pigmented. Don’t let this fancy packaging fool you. Its not a matte finish which I can deal with but when I applied it on my eyes, it didn’t apply well. Sad to say I spent 5 minutes just putting the blue color on and decided to wet the brush to get a better finish. And wallah I did, it gave it a more metallic and a stronger look, but not that much. This will definitely give you a soft look but im not info soft looks, I want bold colors that will scream art. But sad to say this didn’t. And the worst part is the smell! Oh my goodness, I thought I left my son’s diaper out instead of throwing it out to the garbage. Yes its that bad of a smell!, it smells like urine! AAAAA!!! But why would they do that? When they were making this product did they all have sinus problem and screw up! Just doesnt make sense to me at all. 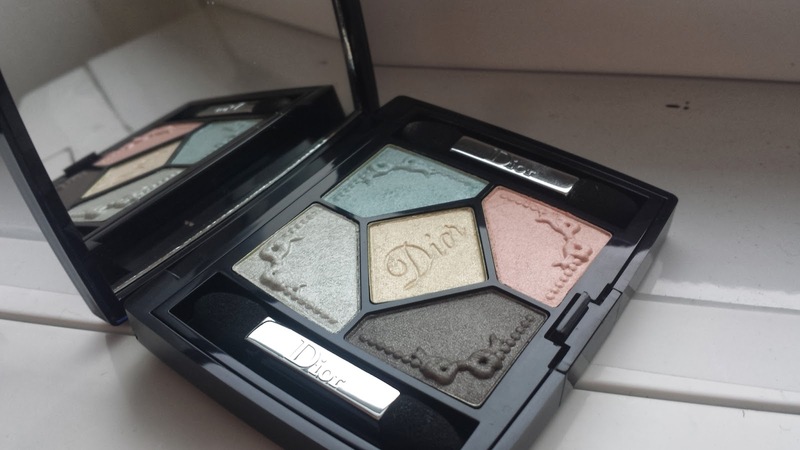 I know Dior is known for there amazing eye shadows but they didn’t this time with this palette. I definitely wouldn’t get this again!, or recommend it to anyone! If it didn’t have that urine smell I would recommend to people who are beginners in makeup and would like to purchase a high end one then go right ahead but only if you mind this disturbing smell!! I would give this product a 4 out of 10!.